Date: Oct 13 2018, 3 p.m.
Visit CarsonOktoberfest.com for more information! 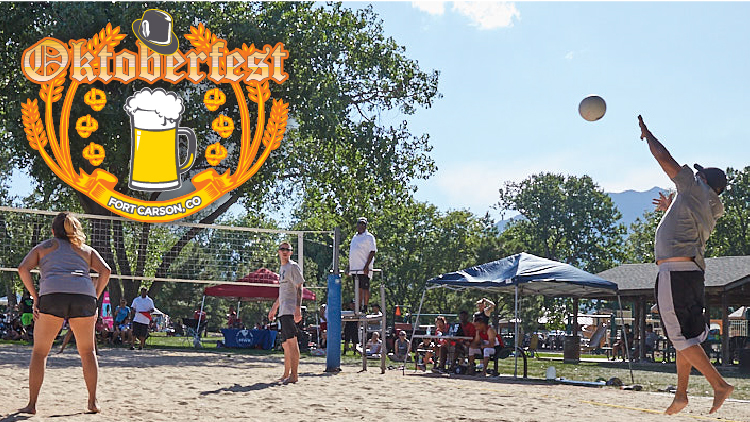 4 on 4 Volleyball Tournament during Oktoberfest! Open to the public. Open to the first 22 teams to register. Prizes awarded to winning team! $20/team, CASH ONLY for same-day registration unless all 22 team slots are filled through online registration.